It’s here! Snow has once again settled on the land. That means people who love to play in it are flocking to the slopes to indulge their passion. But with all that winter fun comes a certain level of risk. I suppose that’s part of the attraction, for some, but who wants to nurse an unwanted injury while everyone else is speeding down the hill? This post offers some tips to avoid common ski injuries this winter, so you can make the most of the season. Skiing, whether cross country or downhill, engages the whole body. Of course, that means your whole body is vulnerable to injury as part of the deal. 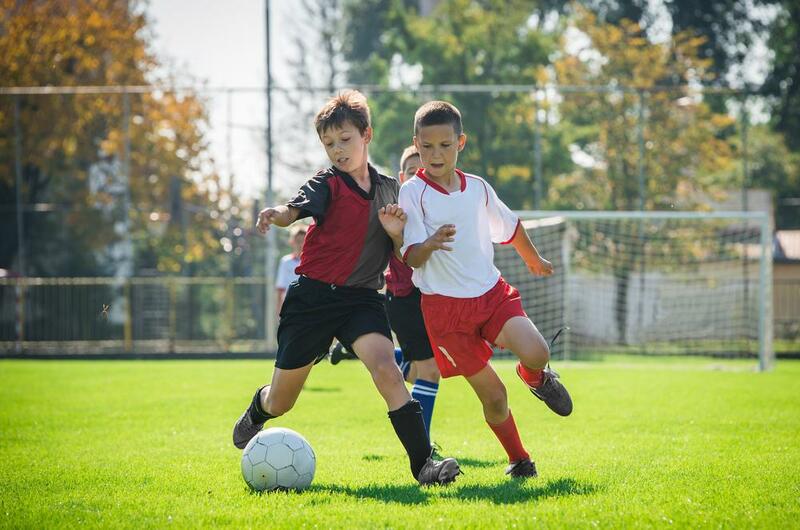 Some of the most common injuries include meniscus (cartilage connecting shin and thigh, at the knee) tears. Twisting the knees in turns and intense landings can provoke these. Similarly, the ligaments in the knee can take a beating. Ankle sprains are a common ski injury, usually caused by the skis, themselves. These can be cumbersome and when a skier loses control of them, cause an unnatural turn in the ankle which results in a sprain. 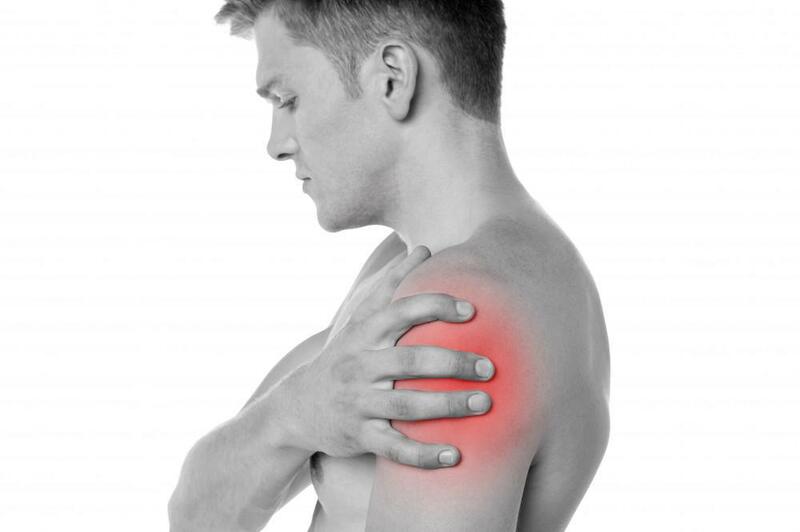 Shoulders are also vulnerable. 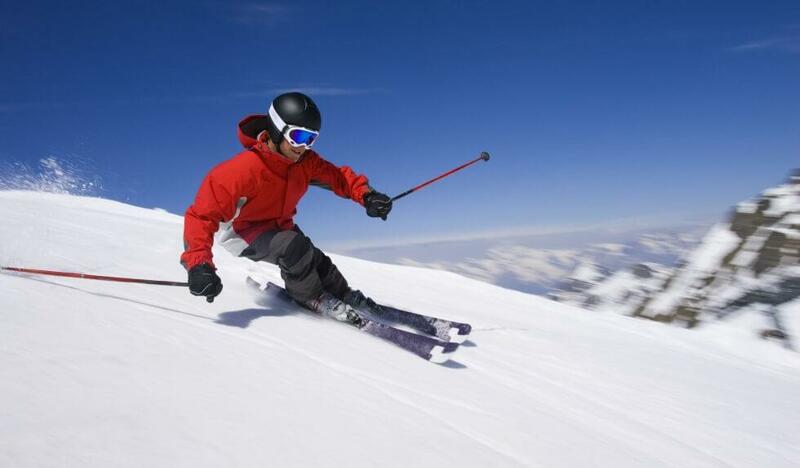 Skiers who fall can sustain rotator cuff injuries and even shoulder dislocations. Fractures of all types are also lamentably common in skiers, due to falling in icy conditions. Finally, “skier’s thumb” (damage to the ulnar collateral ligament) results from falling on the hand while still clutching a ski pole. Does any of this sound familiar? Let’s find out how we can avoid ending up with a problem we don’t need. Taking some commonsense precautions is always in order when pursuing any fast-paced activity and skiing is no exception. The first rule is not to even think about skiing if you’re tired, or not feeling well. That’s like tempting fate. Something too many skiers forget to do is to warm up. Taking the time to prepare your body for this demanding sport can make the difference between having a stellar ski outing and coming home with a ding. 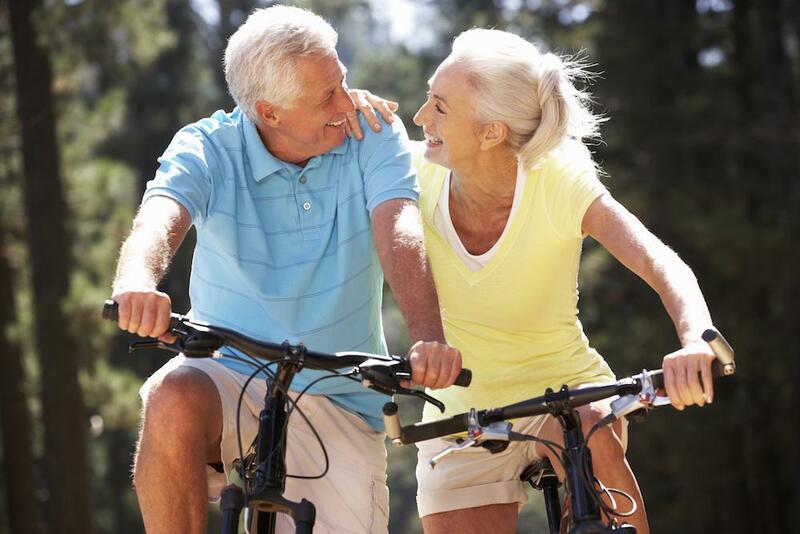 Stretching and brisk walking to elevate your heart rate will ensure you’re ready. Always be aware of what’s going on with the weather and with other skiers. Inattention is the cause of so many accidents, especially on ski slopes. But sometimes, you’re going to fall. Don’t attempt to break the fall with your hands and blow a shoulder out. Tuck and roll and drastically reduce the chance of injury. Wear the protective equipment. Even if you think you look a little geeky, a helmet can save your life. Wrist guards and kneepads add a layer of protective armor that’s well worth the investment. We hope these tips to avoid common ski injuries this winter give you food for thought, when you’re headed to the snow-blanketed hills in search of winter thrills. A little forethought and preparation can keep you safe and injury-free this ski season. And if you sustain a ski injury? Contact NJOSMI for comprehensive, compassionate care.